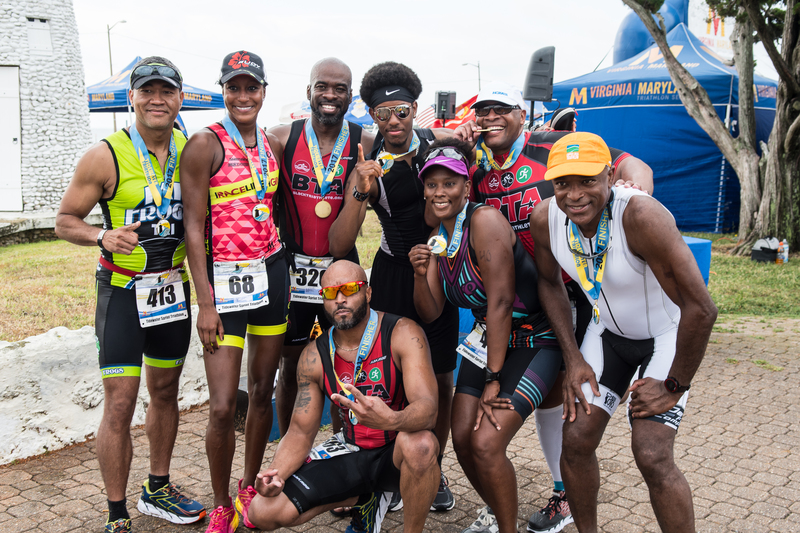 BTA is the world’s largest community of black triathletes and it’s members have competed in triathlon races across the globe. BTA is not your typical triathlon club. We’re a multisport movement where members encourage, inspire and motivate each other to participate in one of the most challenging combination of endurance sports… TRIATHLON. 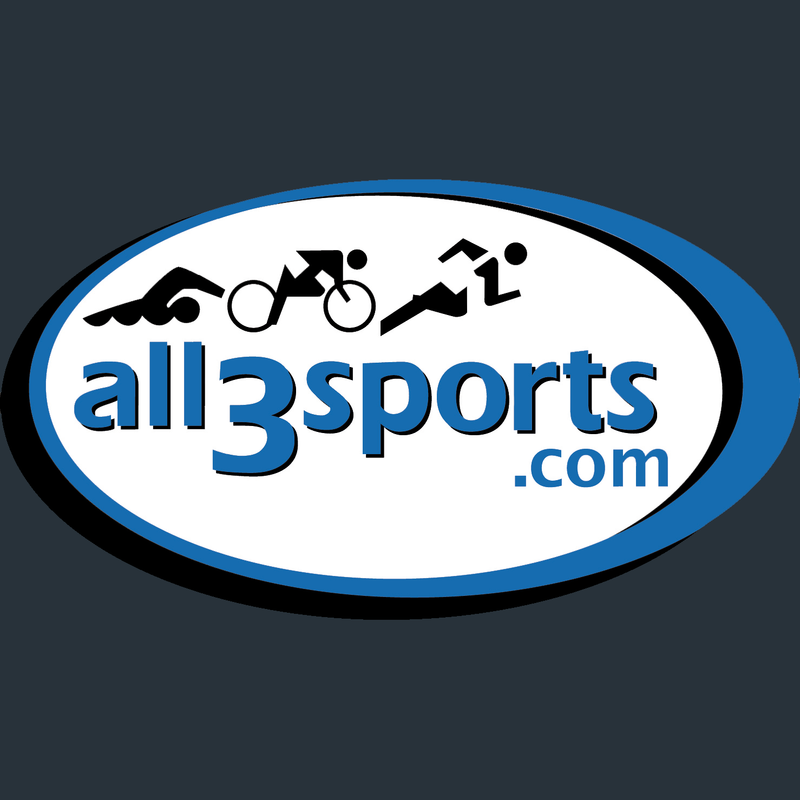 In a 2009 survey by the United States Triathlon Association, there are 550,000 members competing in the sport of triathlon. Only one-half of one percent were African-American. The mission of BTA is to promote the sport of triathlon to the black community. As the 2018 season comes to a close, we’d like to take this time to congratulate the athletes in their endurance achievement along with the BTA community for it support and encouragement. BTA has the world’s largest community of black multisport athletes. Our members will openly answer any questions regarding your endurance goals and objectives. Join us for various social and training events in your area. Our members are meet at pre-designated races around the country. Registered members receive exclusive discounts on various multisport products and services from some of the leading brands in the industry. Stand out from the crowd and spread awareness of our movement with our professionally-designed BTA apparel and gear. We’ll put you in touch with USAT certified coaches and/or seasoned athletes that will help guide you to an adequate training plan. BTA members are active in the community and have volunteer to support various causes and charities. Promoting the sport of triathlon to the black community. 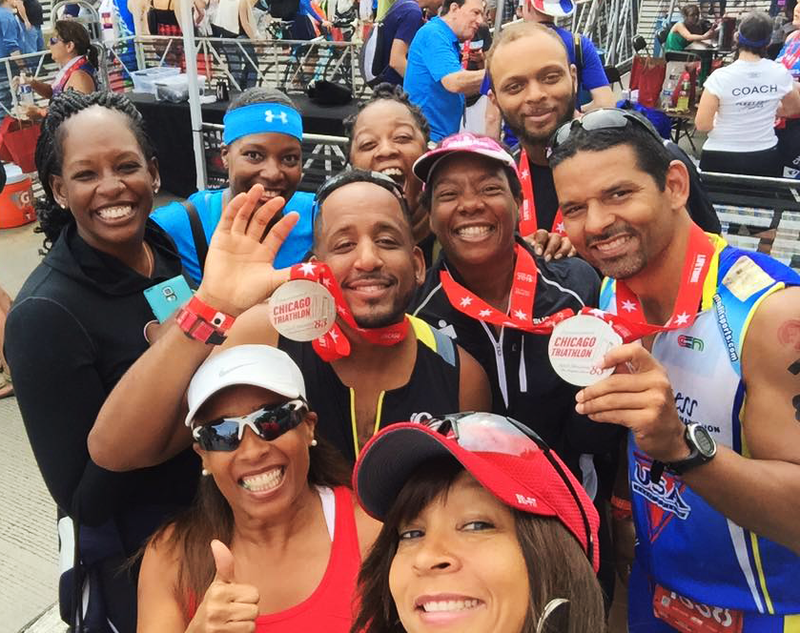 Looking to support the Black Triathletes Association?